US President Donald Trump’s statement that Seoul would not lift sanctions on Pyongyang without America’s “approval” did not go down well in South Korea, prompting criticism from activists and politicians from across the political spectrum. 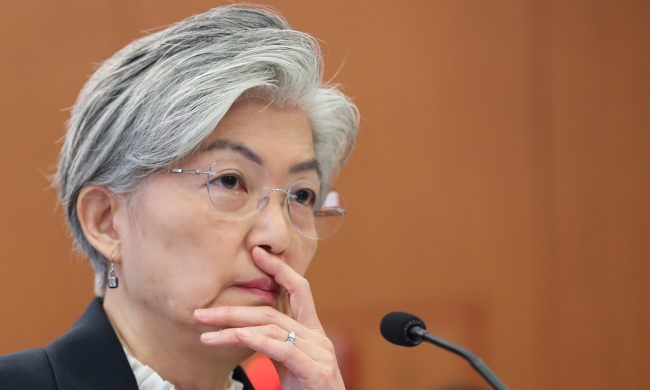 Trump’s comment came after South Korea’s Foreign Minister Kang Kyung-wha hinted that sanctions put in place on Pyongyang after the North’s torpedo attack on the country’s Cheonan warship could be lifted, a remark that she has retraced. In a now-deleted Facebook post, lawmaker Song Young-gil from the ruling Democratic Party of Korea said he disagreed with Trump’s choice of the word “approval,” and explained that unlike sanctions imposed by the United Nations, South Korea’s independent sanctions like the ones in response to the 2010 Cheonan sinking do not require approval from other entities. Song added while prior consultation with a strong ally like the US is necessary, to suggest that South Korea needs “approval” from the US shows disrespect to South Korea as a sovereign state. Ex-lawmaker and prominent conservative figure Jeon Yeo-ok also took to Facebook to echo a similar sentiment. “It is indeed an infringement of sovereignty for Trump to use the word ‘approval’ no fewer than three times!” Jeon said in the post. 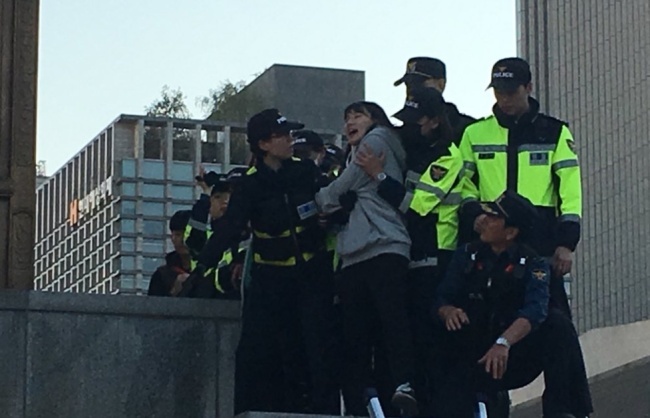 She also said she felt “sad” and “angry” about the whole situation surrounding Foreign Minister Kang’s remark. 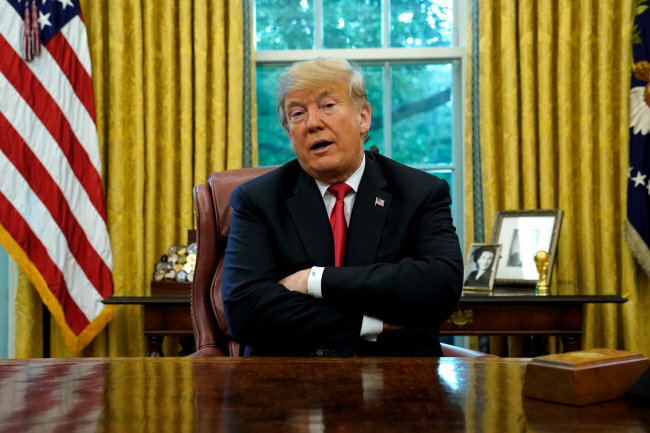 In the wake of mounting criticism, South Korea‘s ambassador to the United States Cho Yoon-je said Friday that he told a White House official about the controversy surrounding Trump’s comment. During Friday’s parliamentary inspection meeting at South Korea’s embassy in Washington, Cho said he understands President Trump was suddenly asked about the possibility of South Korea lifting sanctions against North Korea and gave his opinion that there won’t be any lifting of sanctions without approval from the US as it serves as a permanent member of the United Nations Security Council.